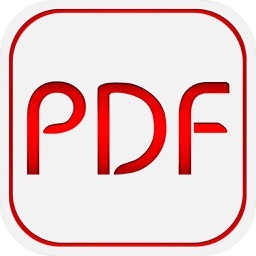 Network PDF Form Editor and Viewer by EAST TELECOM Corp. 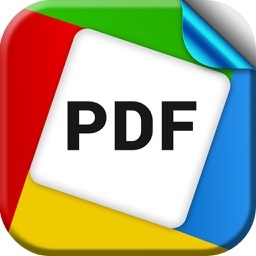 Using this application, download a PDF document via the network or from DropBox. 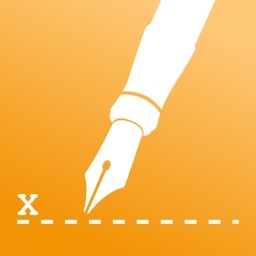 Then fill in, sign and print. 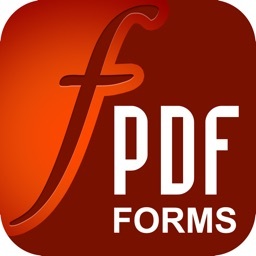 The "Network PDF Form Editor and Viewer. 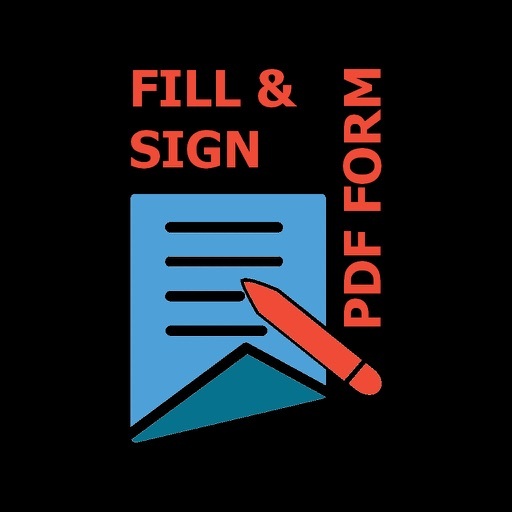 Fill in, Sign and Print" application allows you to avoid the routine task to fill out forms and the need to repeatedly correct and print documents. 1. 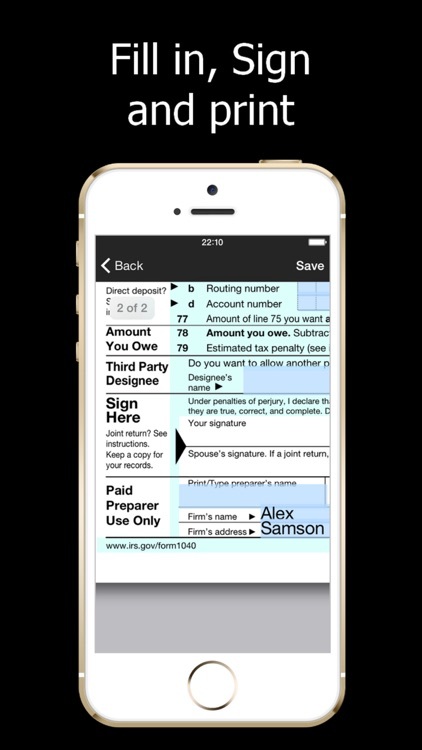 There should be placed a public computer that hosts the forms required to be filled in an institution. 2. 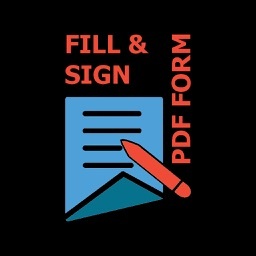 A client connects to your public network and downloads a document to his/her iPad \ iPhone, Then fill it in and sign. 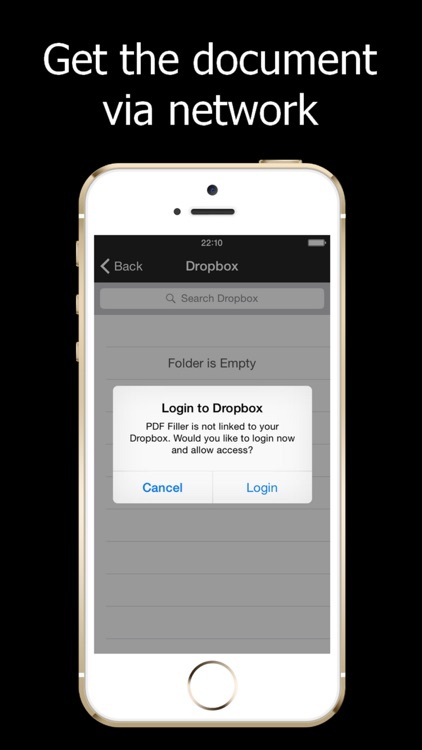 If a client doesn’t have iOs device, you may provide him/her with the device which has pre-loaded documents and forms. 5. 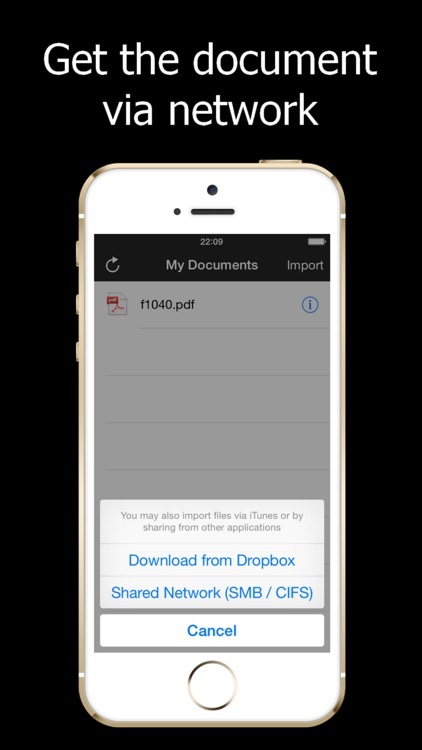 Your institution may store an electronic copy in the application, or to store all copies on the organization’s server.